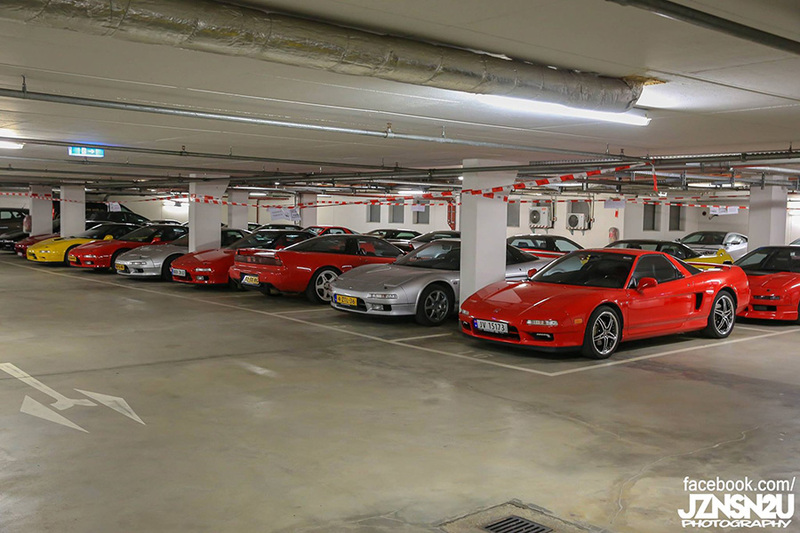 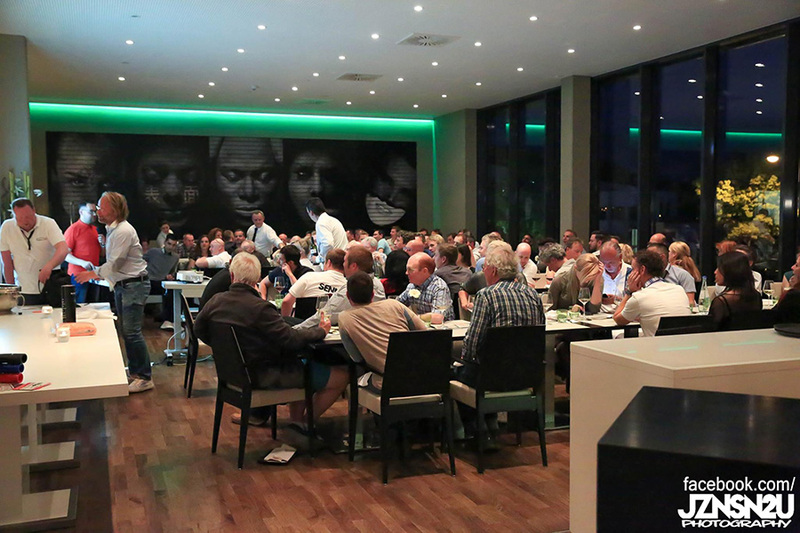 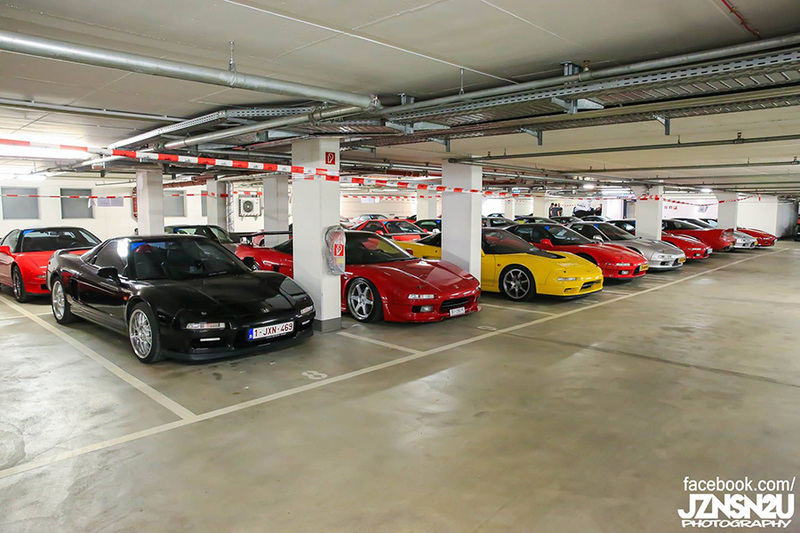 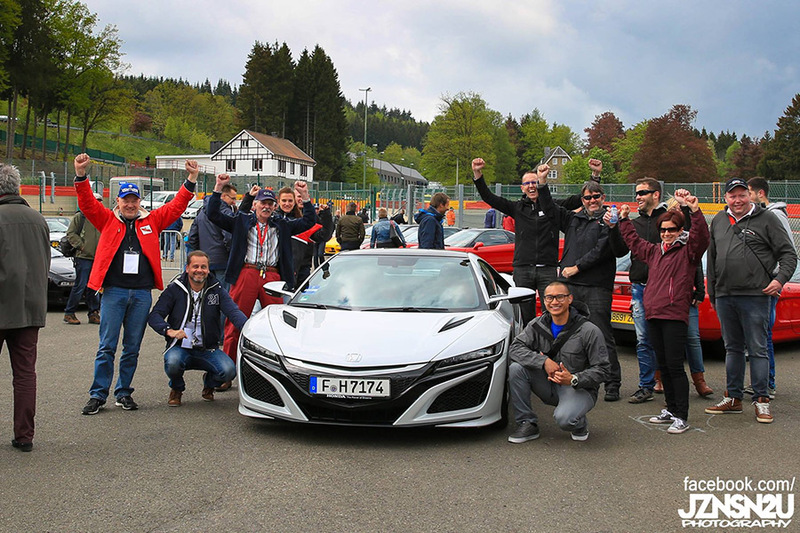 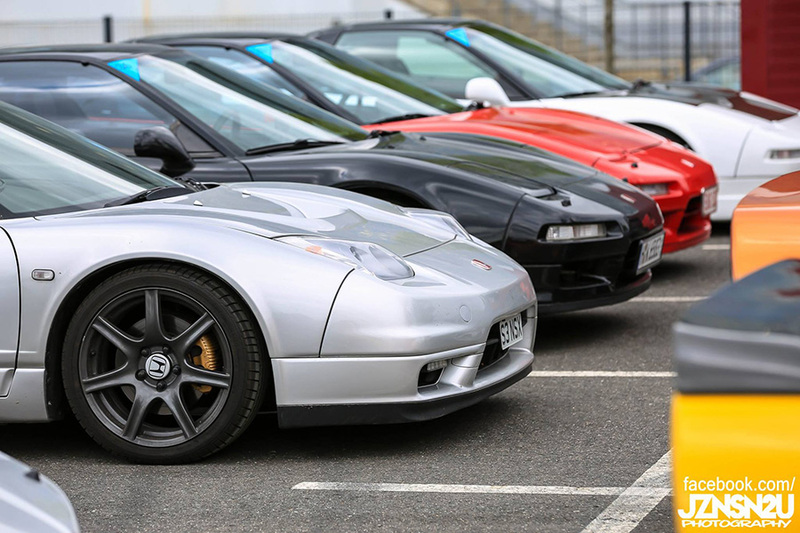 The 2016 NSX Club Europe Tour wrapped up this past weekend bringing nearly 50 NSXs together to celebrate “Senna’s Legacy”. 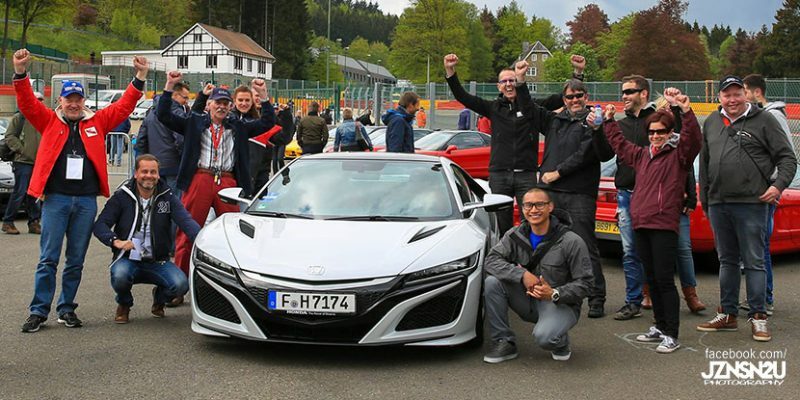 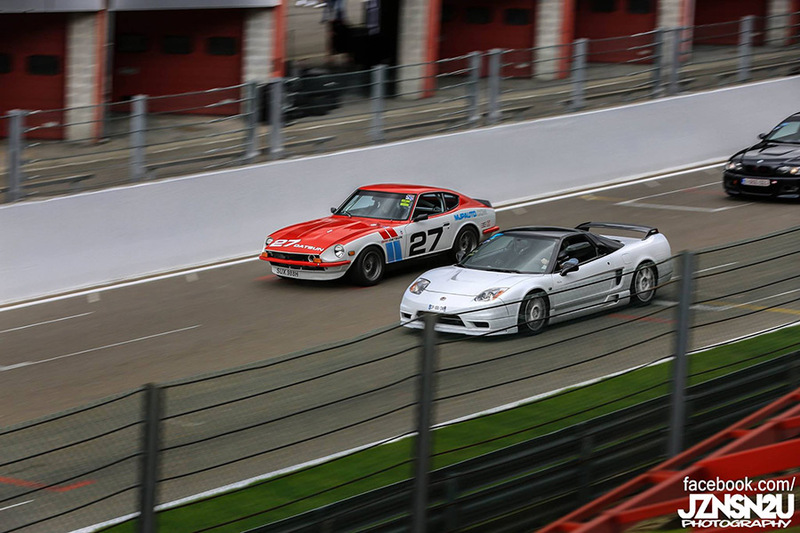 The tour included a visit to the famous Nurburgring in Germany followed by Circuit de Spa-Francorchamps in Belgium the next day. 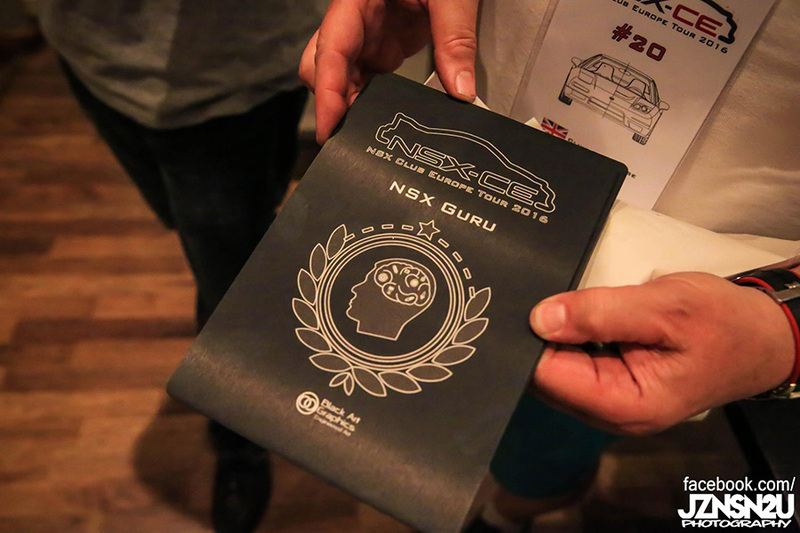 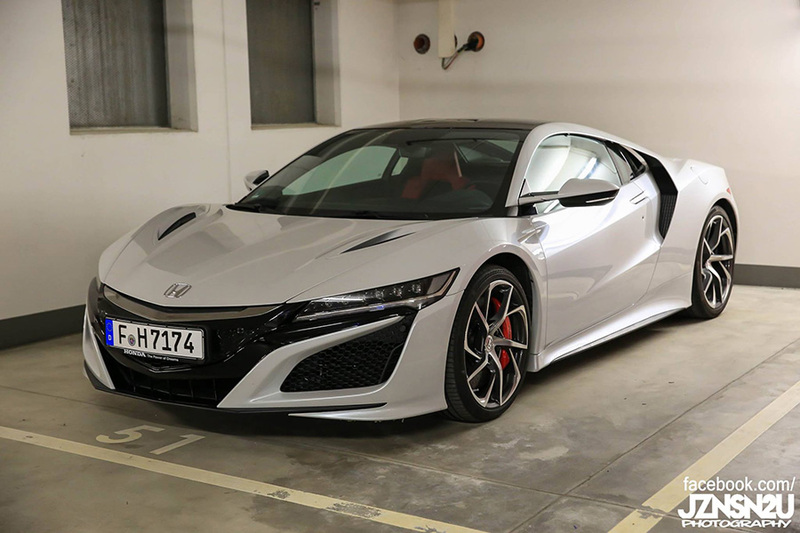 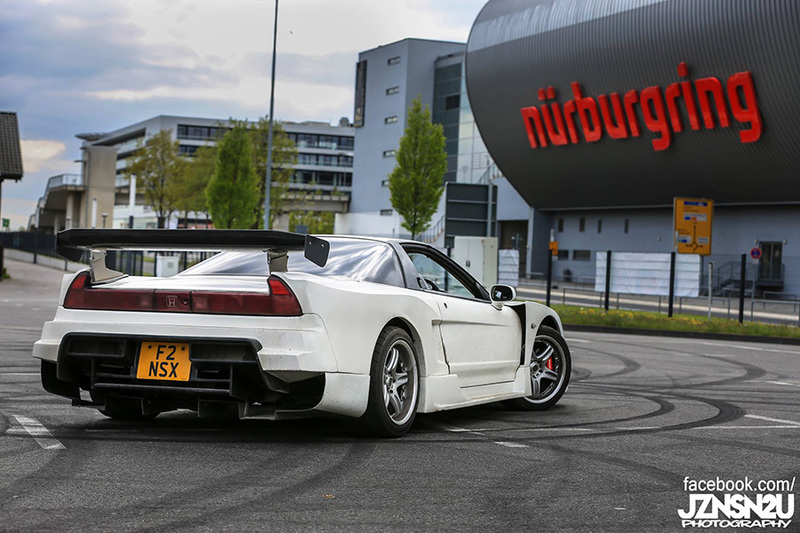 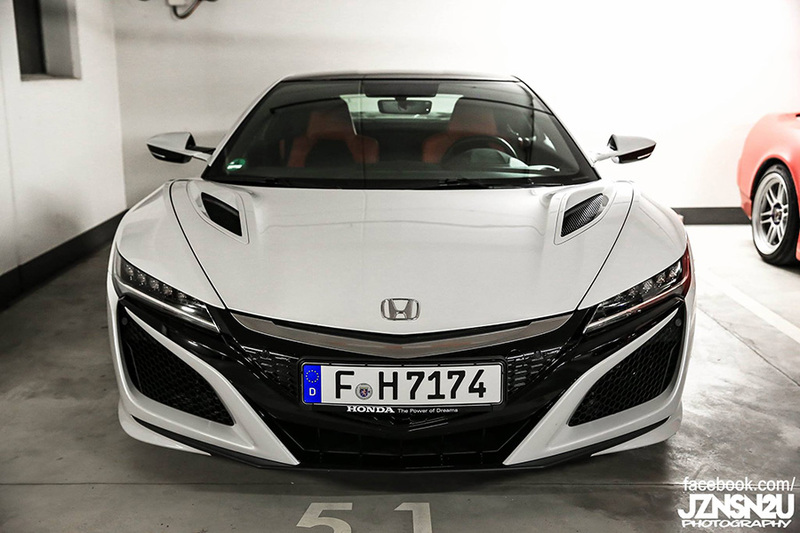 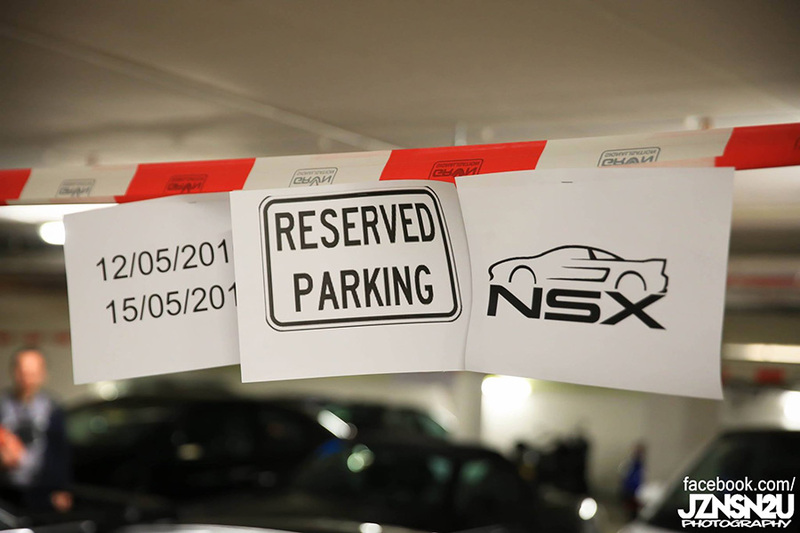 Honda Europe also managed to hook up a special treat for the group – a white 2017 Honda NSX. 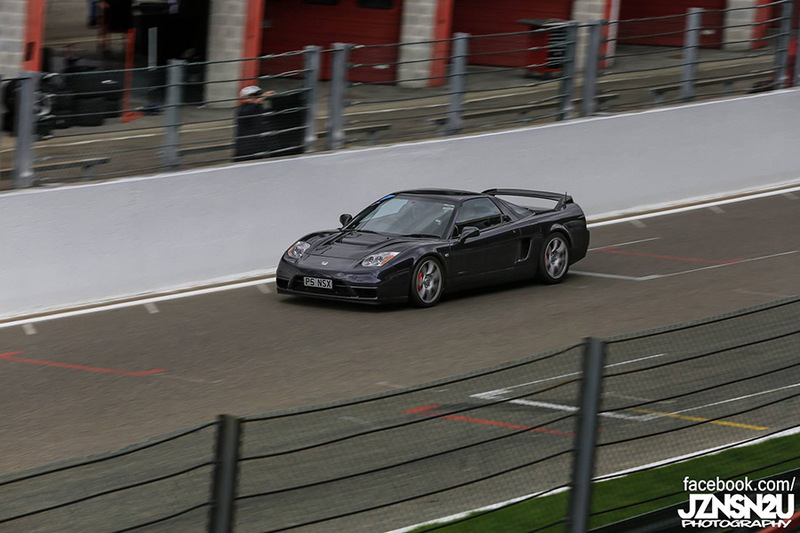 Check out a few select shots from Jznsn2u Photography below or see the full gallery on Facebook.